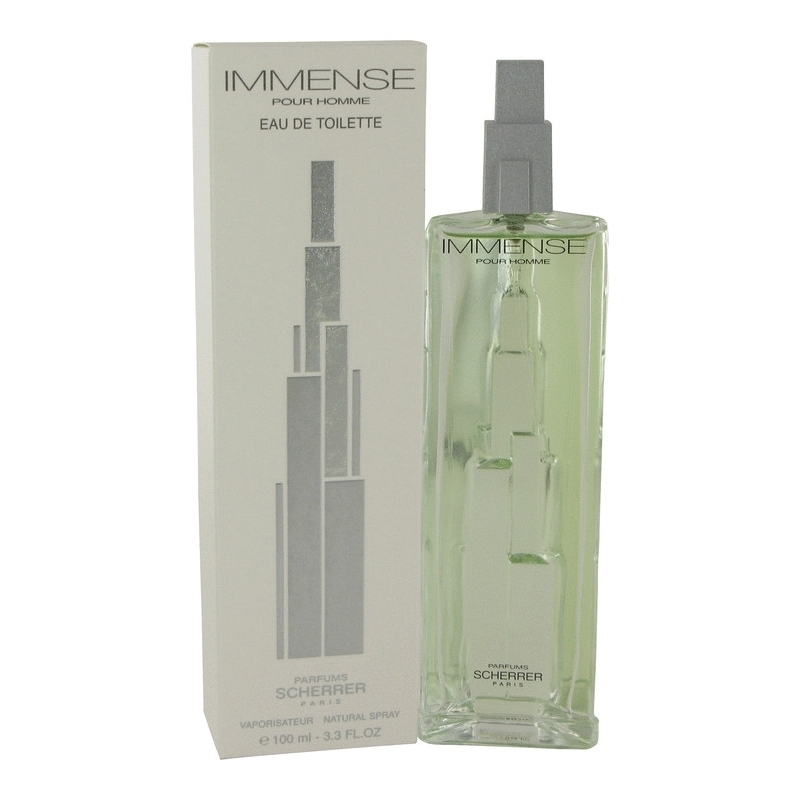 Immense Pour Homme by Jean-Louis Scherrer is an aromatic aquatic fragrance for men. 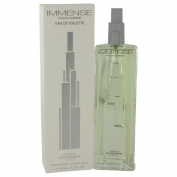 Immense Pour Homme was launched in 2002. The nose behind this fragrance is Raphael Haury. Top notes are pink pepper, mandarin orange, yuzu and fig leaf. The heart includes peony, clove, juniper berry and aquatic notes. 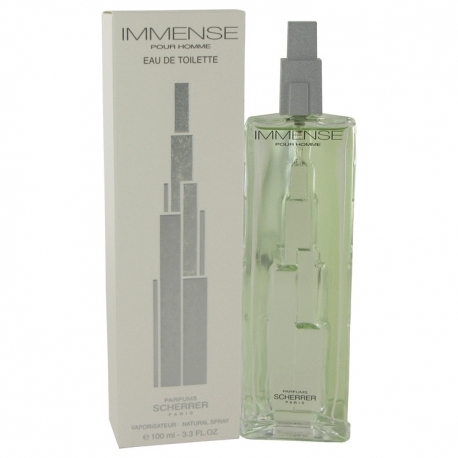 The base consists of ambergris, sandalwood, woody notes and white musk.